Need an eye exam? Most of us do, especially if it’s been over a year since your last eye exam. But why get an eye exam at all??? There, the information is collected, analyzed, and combined in order to give you the most accurate profile of your eyes and your vision. 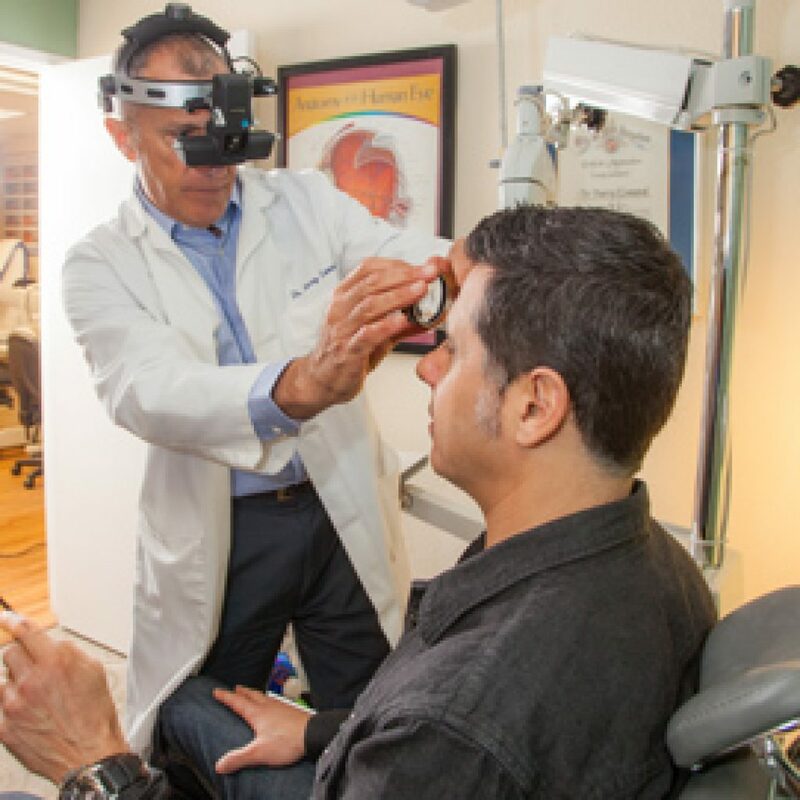 Combine this technology with Dr. Leonard’s optometry experience, starting in 1957, and you will be hard-pressed to find a more thorough eye exam. You will discover what it is like to finally be able to see clearly again. 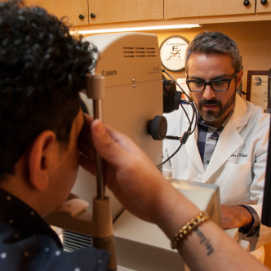 Make your eye exam appointment today by calling Dr. Barry Leonard’s office at 818-891-6711, or by using the online appointment link at the top of this and every page. We are looking forward to seeing you… and to you being able to see your loved ones, maybe for the first time in years.